The use of well-placed mirrors to double as a functional as well as decorative instrument is a fascinating new trend in home décor in Australia. As an effective decorative design tool mirrors can achieve instantaneous results with the least amount of effort. All it takes is a little knowledge in knowing where to place them. You don’t have to be a professional interior designer to know how to make the most of mirrors as a versatile design feature. Use the following insider home décor tips to transform the rooms in your home into bright and welcoming living spaces. Have you ever looked at exclusive Australian homes that grace the pages of glossy interior decorating magazines and dreamed of living in one? Bring that designer look right into your living room. The availability of light in a space is often the perfect source to magically transform small dull looking rooms into larger vibrant spaces. To have mirrors bounce light back into a room, they have to be placed near a light source. Mirrors on walls adjacent to windows or across from them work wonderfully well. Lengthen the look of a wall by turning skinny mirrors onto its side. Larger sized mirrors bring about a bigger and brighter feel to a room. If you find big mirrors intimidating, a few smaller ones grouped together can still brighten up a room without reflecting the same amount of light as a large mirror. These can add depth to a space and create a more inviting feeling. A mirror collage can also provide a distinctive focal feature. 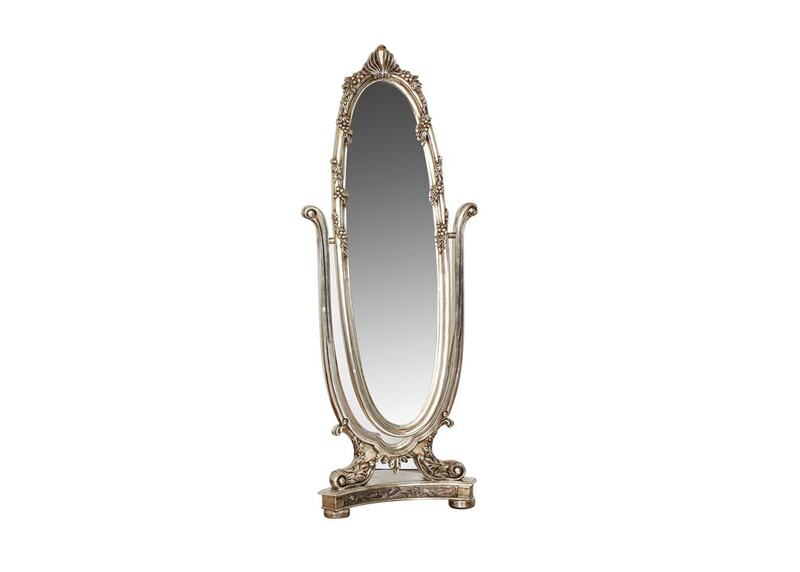 Furniture Galore in Melbourne has an inspiring mirror collection to complement both contemporary and traditional design styles. Look out for one of our stores located throughout the Melbourne municipality, including Geelong.